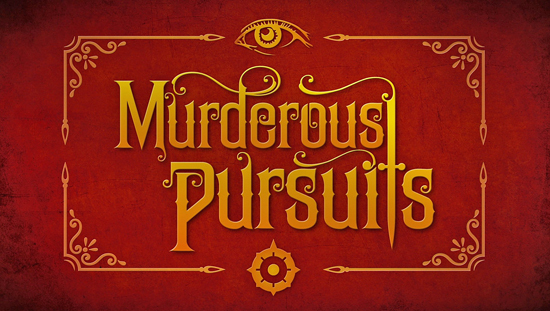 Speaking of vanity, today also marks the launch of a brand new trailer for Murderous Pursuits, outlining the thrill of the multiplayer hunt. Whether it’s conga lines of collateral damage, or sinister slap-offs, there’s only so much that can be said for the best laid plans when you’ve got hunters on your tail. Check it out at the link below and scroll down for a breakdown of all the free content coming through the end of the summer. Murderous Pursuits is out now on Steam (PC), retailing for $19.99 USD for the Standard Edition, and $29.99 USD for the DeluXe Edition, including exclusive character skins, a digital art book, and more. Thrill of the Hunt: Identify your quarry, plan their extravagant murder and set it into motion, all before another player wises up and does the same to you!